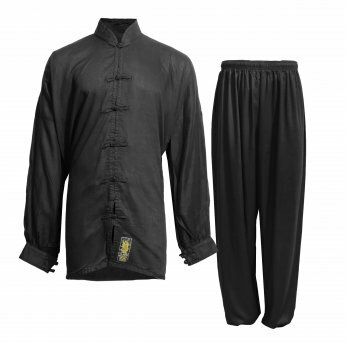 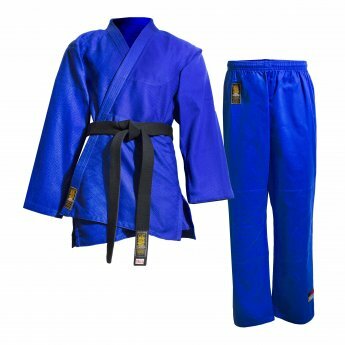 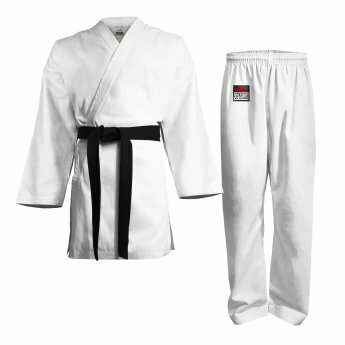 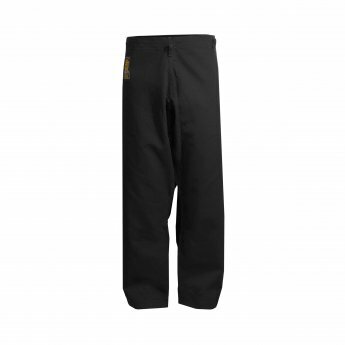 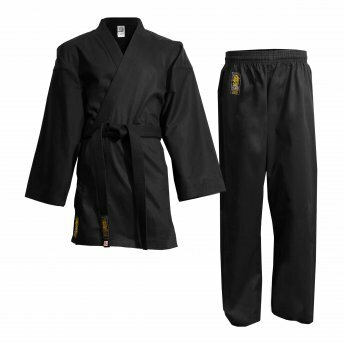 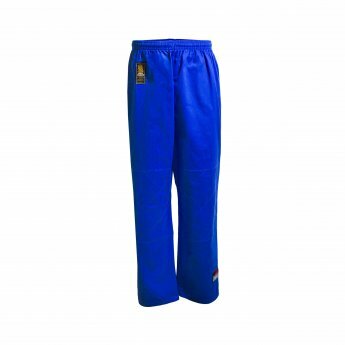 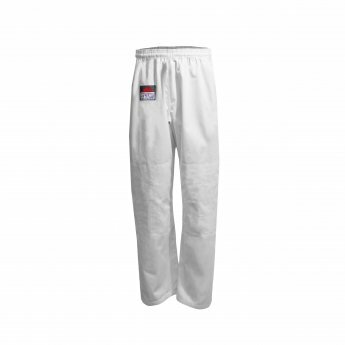 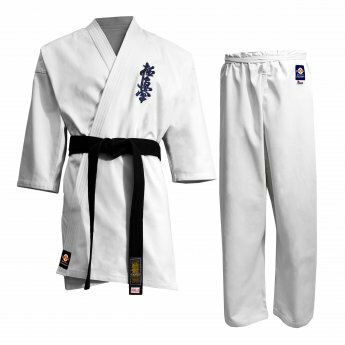 Best judo equipment for the best judokas. 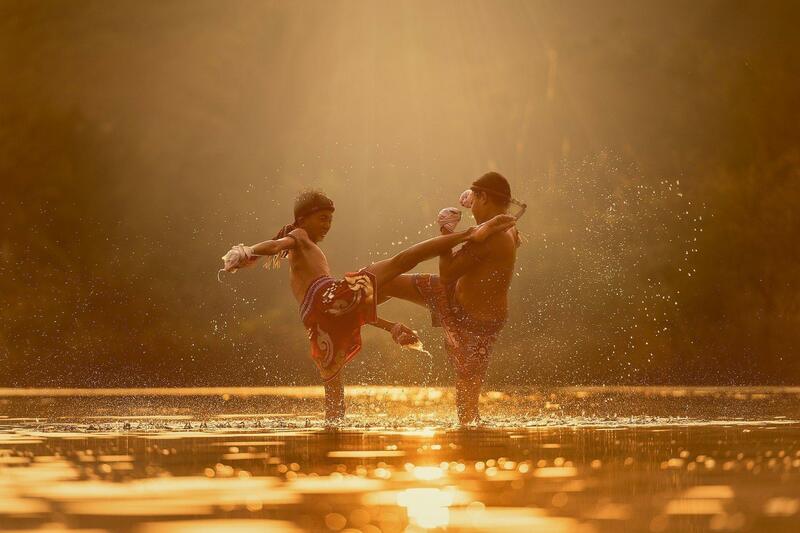 Feel the ground with your feet and concentrate on your inner self. 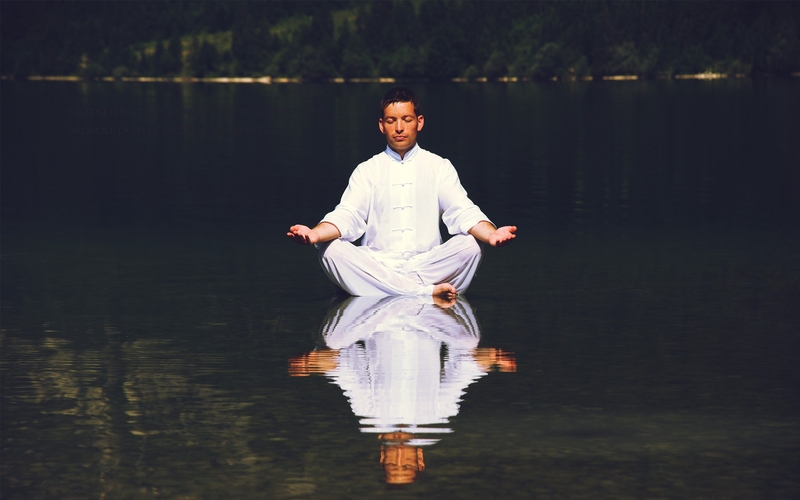 Embrace the calmness.